Taicha Diaz Cruz did not return from school as usual. 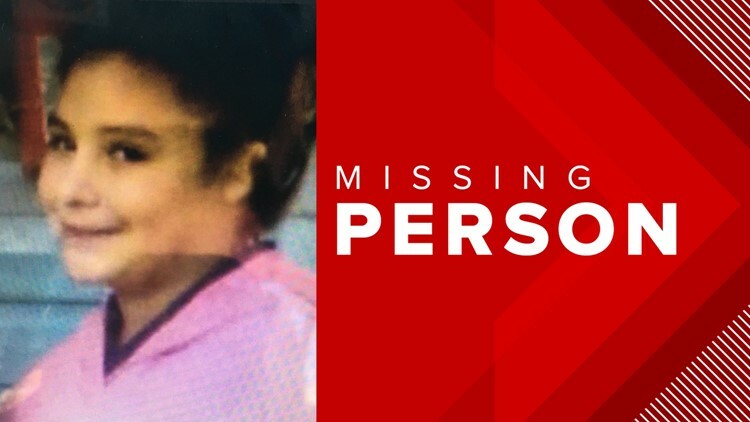 CLEARWATER, Fla. — UPDATE: Taicha Diaz Cruz has been found and is OK.
Clearwater police are asking for the public's help to find a girl who did not come home from school. Taicha Diaz Cruz, 12, attends Belleair Elementary School and apparently did not get on the bus after school this afternoon. She was last seen wearing tan pants, a navy blue uniform shirt, and sneakers.